You just finished your take-home teeth whitening treatment, and you’re thrilled with the results! Now you need some tips for extending the brightness of your beautiful smile, so you get the most out of your treatment. Your Glenmont, NY cosmetic dentist offers several methods for boosting the brightness of your smile. We know the results can transform your smile and boost your confidence, so we want to ensure that you enjoy the beautiful results for as long as possible. You invested time and money into the teeth whitening process, so here are a few tips for getting the most out of your treatment. Worry about the Cost of Dental Care for Your Family? Ask Us about the BTF Dental Savings Plan! Are you uninsured? Do you worry about your budget and getting quality dental care for your family? 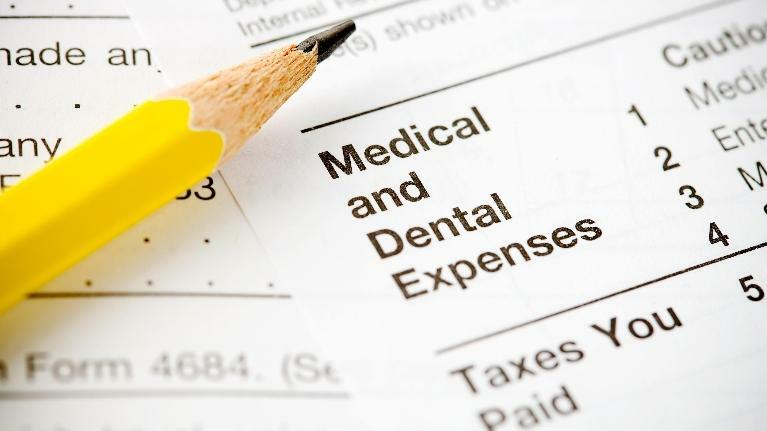 Do you skip preventive dental cleanings and exams because you just can’t afford them? 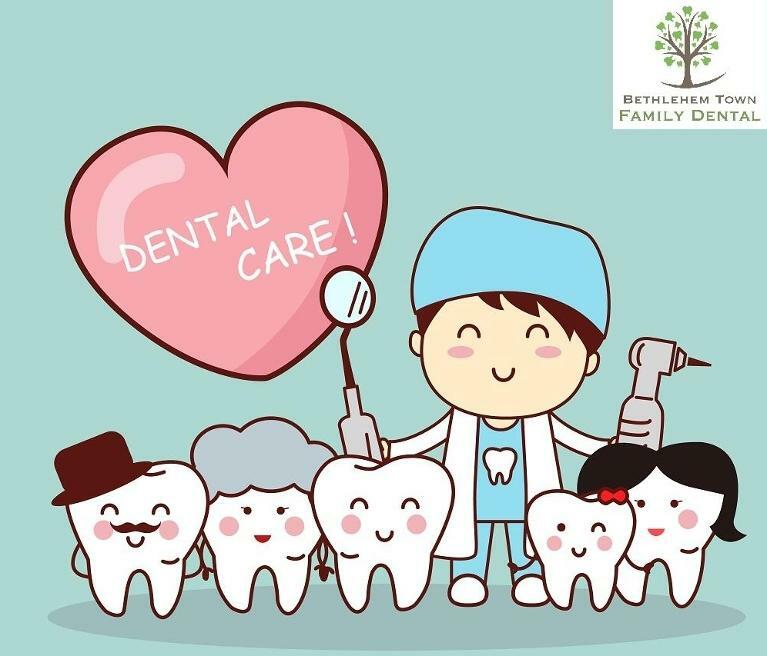 If you answered yes to any of these questions, you will be happy to hear about our Bethlehem Town Family (BTF) Dental Savings Plan! The plan makes high-quality, affordable dental care in Glenmont, NY a reality for patients who don't have traditional insurance. How Can the BTF Dental Savings Plan Help? All three are excellent solutions that will improve the appearance of your smile and restore chewing function. 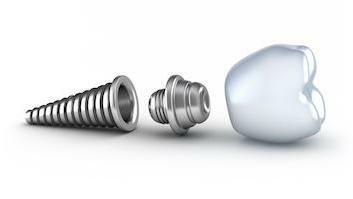 But only one – dental implants – is considered the standard of care today for tooth replacement. If you are considering dental implants in Ravena, NY, here’s what you need to know. Halloween is less than two weeks, and many kids will be indulging in all the goodies that they can’t have during the rest of the year. There are different schools of thought about whether or not parents should let their child have any sweet treats. 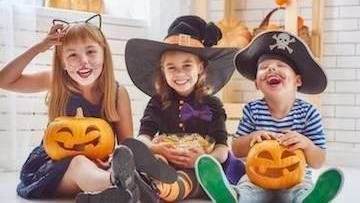 But if you plan to allow your little one to indulge, you must remember to schedule a post-Halloween checkup with their dentist. The reason you don’t let your child routinely eat candy is that you know it promotes tooth decay. But did you also know that kids are also at risk for gum disease just like you are? We're grateful for your reviews! 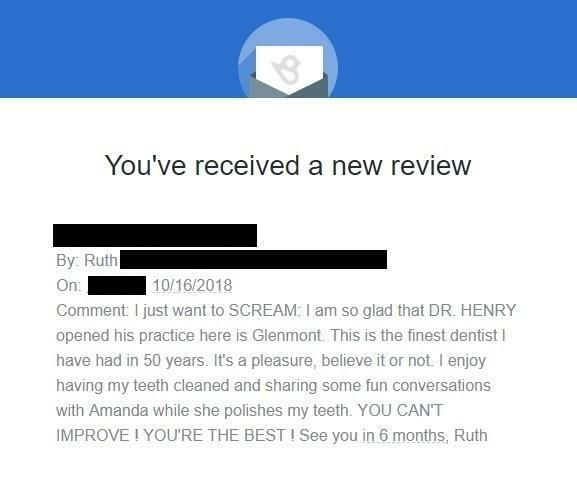 We're always thankful to reviews left by all of our patients. We recently came across a review that was quite unique, but was left on a platform that's less visible. We don't usually re-post reviews that are left on the popular platforms, but we decided to share this unique and less visible review. We are 3 years old and counting! Yesterday marked our third year anniversary and we are so proud of the progress we have made. We have grown steadily, provided jobs to new staffs, acquired new technologies, and served the community. We are extremely thankful to our patients who have put their trust in our office. We will continue to work hard to make sure our patients receive the best dental care. The correct answer is dental caries (cavities), which is five times more common than asthma and seven times more common than hay fever. 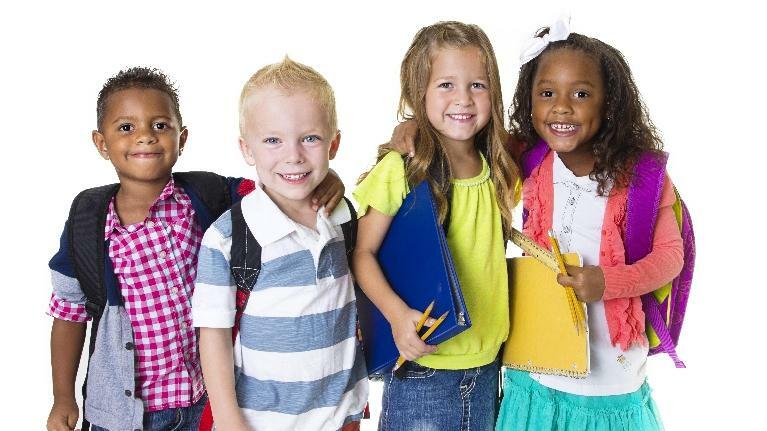 Studies conclude that 42 percent of children between the ages of 2 and 11 have had cavities in their baby teeth.